I've spent 20 years researching, analysing and advising companies on how technology drives business change, improvement and transformation - across a diverse range of sectors (public and private). 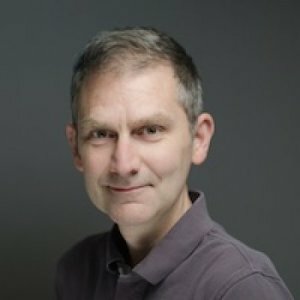 I've researched and presented on technology and business change trends to tens of thousands of business and IT executives around the world, and am regularly engaged to help people understand how digital transformation in particular will affect their businesses and their technology strategies and capabilities. I've written hundreds of research reports and papers on these topics and consulted widely in industry on these topics over the last 20 years. For about 10 years I spent most of my spare time playing music and singing to live audiences, and I hope the experience I gained there has given me the ability to entertain an audience as well as educate and inform them. My goal is to always give every audience a different way of looking at the problems and opportunities they face every day.